Essential Oil Orange Bioaroma was added to your shopping cart. Orange natural essential oil ideal for your skin and pastry making, 100% pure. 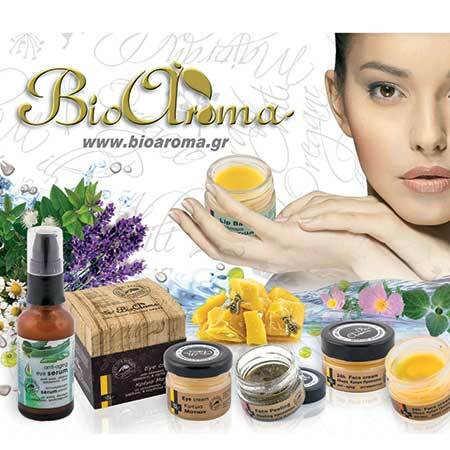 Essential oil Orange Bioaroma is ideal for your skin, beauty products and pastry making. Give your skin rich radiance by enriching 100ml almond oil with 15 drops of orange oil and 15 drops of tangerine. Apply on the body after the bath and enjoy citrus magic touch while those tone and firm your skin. You can also use it in baking: Boost your desserts dripping in syrup 15-20 drops for sweets and cake mix at the end, before baking in the oven.